Video game developer Gameloft has leased a boutique property in the trendy inner-city suburb of Newstead to accommodate its growing operations. 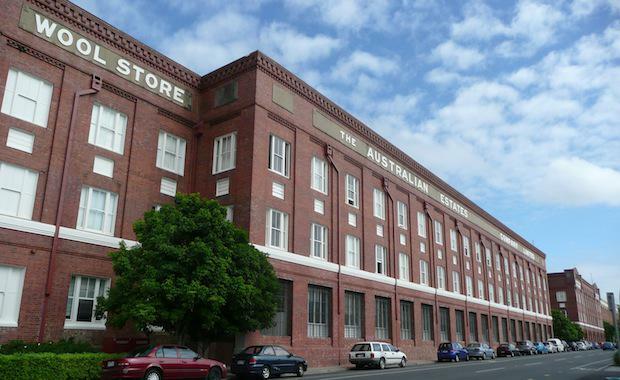 The 633sqm converted woolstore property located at 130 Commercial Road is made up of a refurbished open plan office and eight onsite car parks. CBRE’s Michael Skarparis and Mel Pikos, who negotiated the deal on behalf of the lessor, said the tenancy represented an opportunity for Gameloft to design and build their own fit-out. ​ “While we have seen strong demand for fitted out space recently, this was a rare instance where the tenant instead opted to build a new fitout from scratch,” Mr Pikos said.